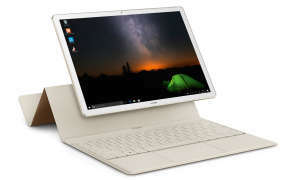 The MateBook proves that Huawei can make a good looking device, but its keyboard cover has so many issues you wouldn't want one. 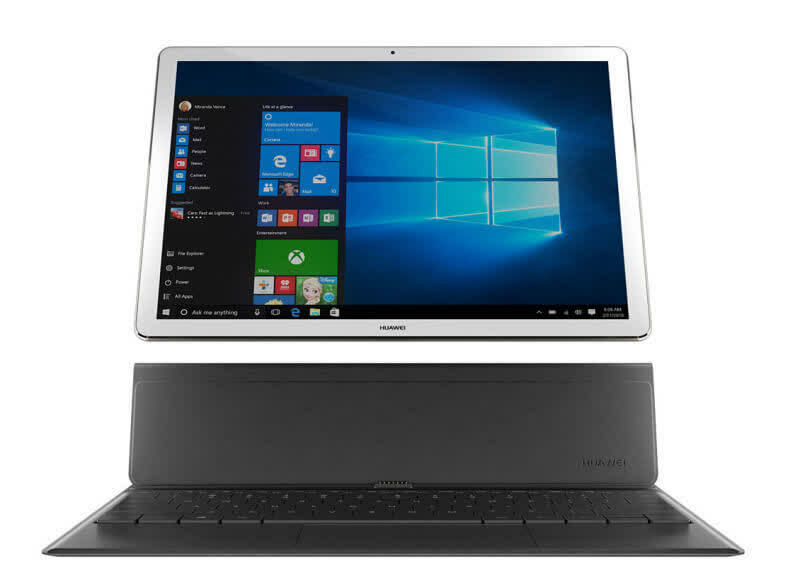 A poor attempt at a 2-in-1 that's only saved by its decent screen and stylus. 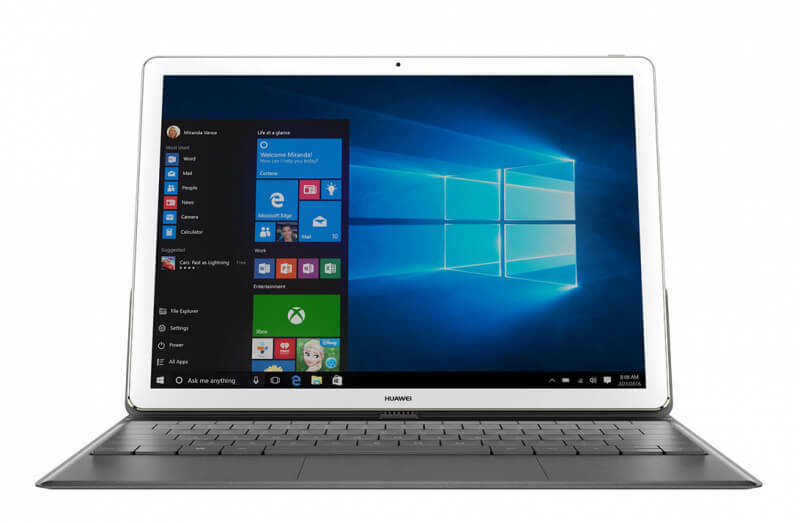 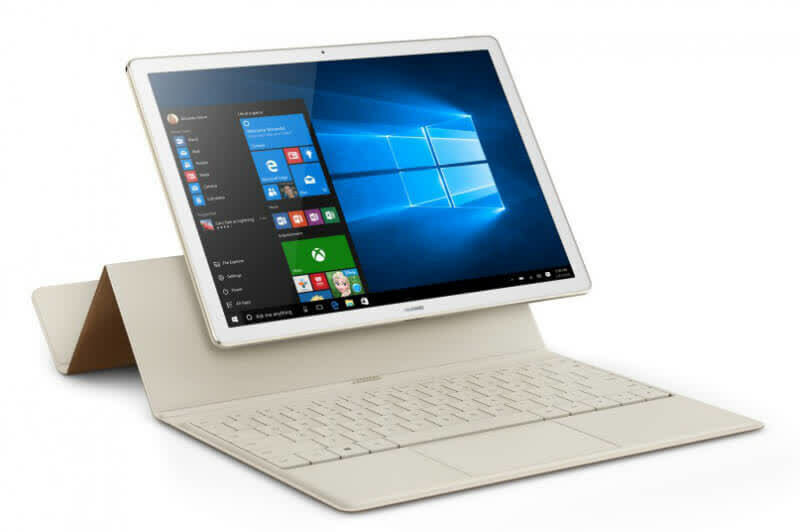 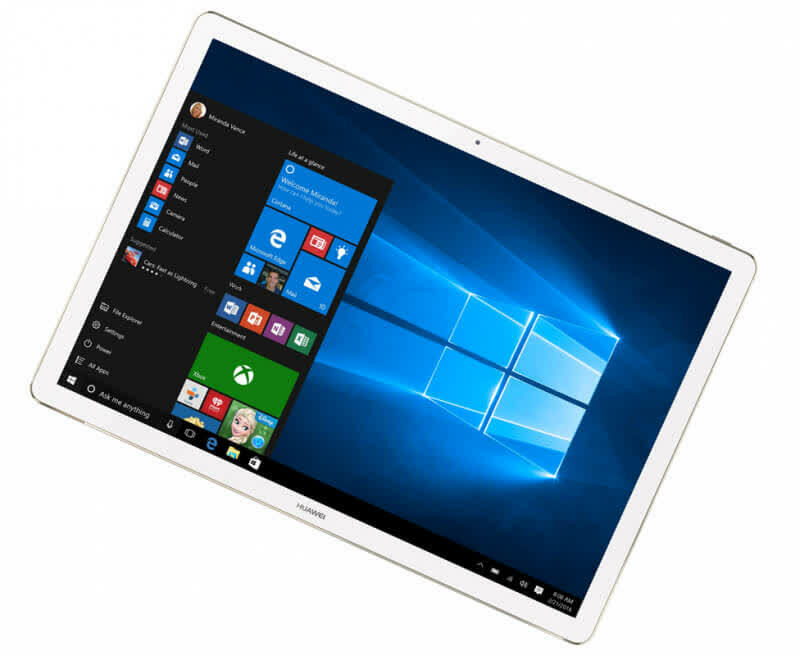 Huawei's MateBook convertible Windows tablet offers good performance packaged inside luxurious faux-leather cases. 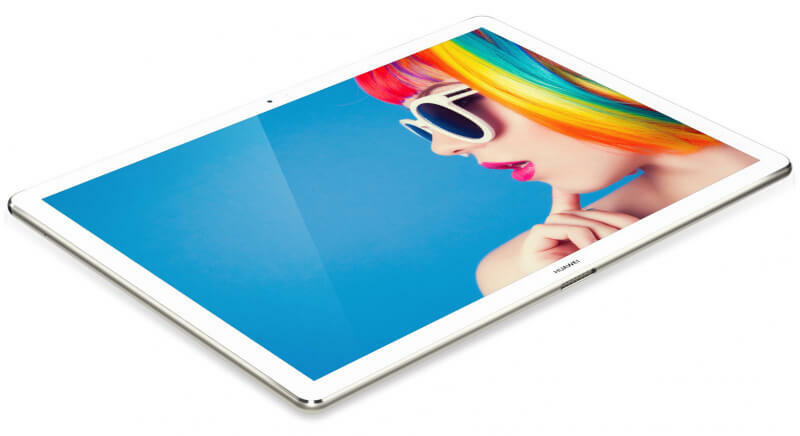 But the company leaned a bit too much toward fashion, sacrificing utility in the process.